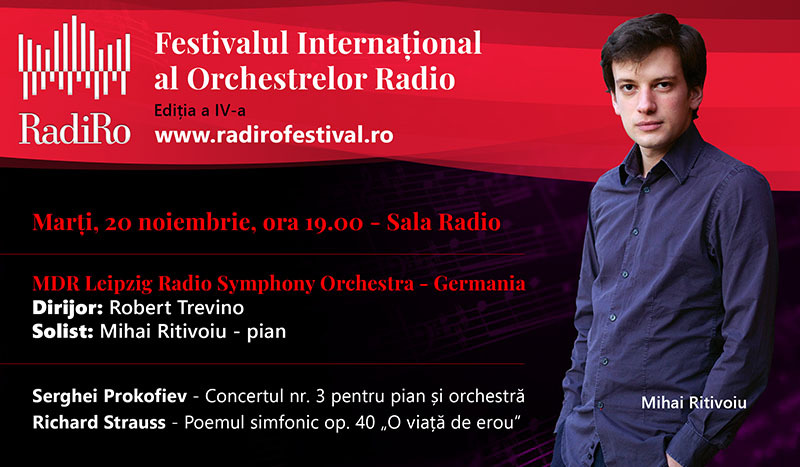 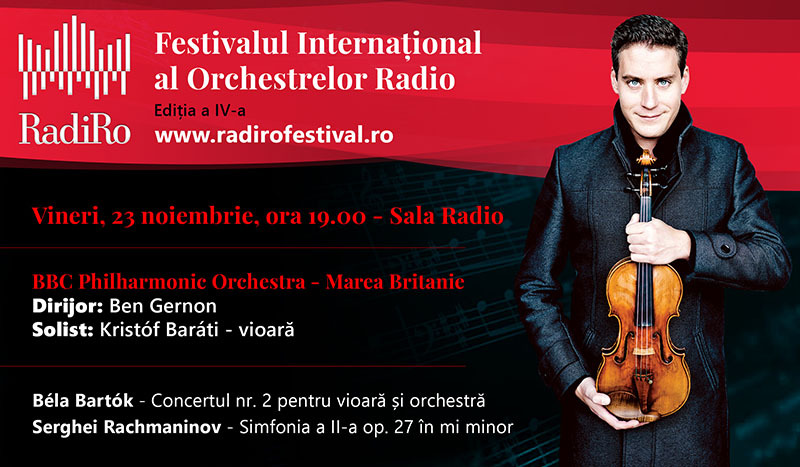 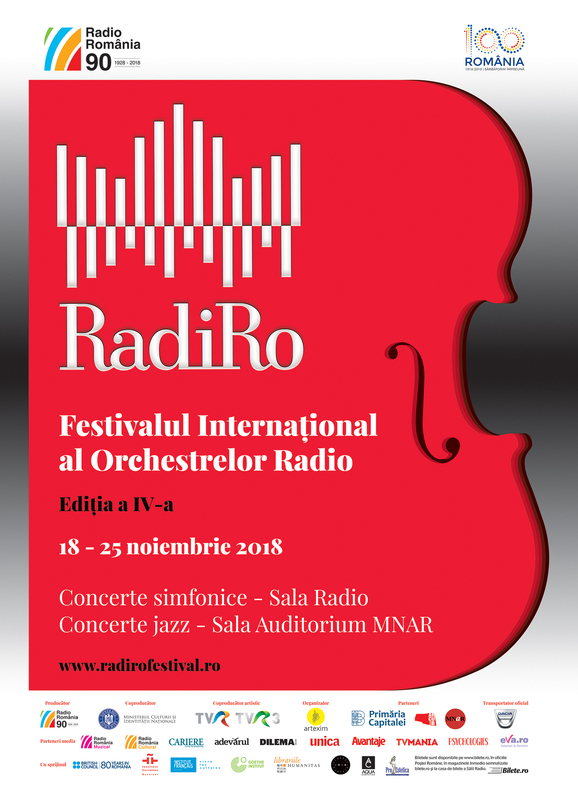 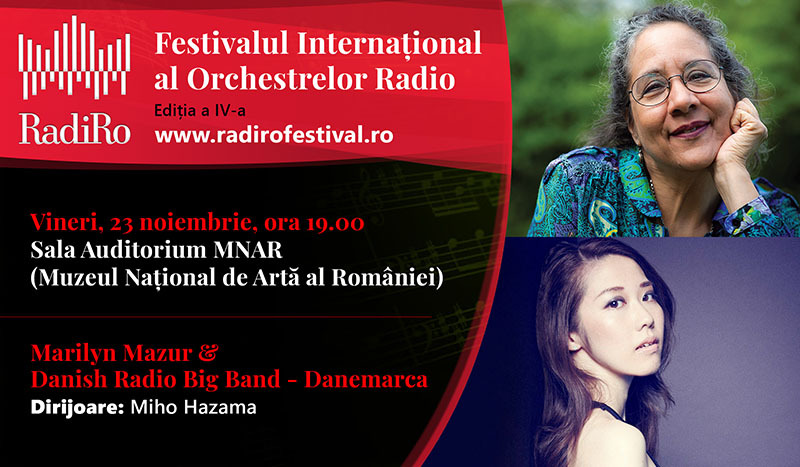 RadiRo is the only festival dedicated to radio orchestras in Europe and across the world, an event produced and organized by Radio Romania every two years. 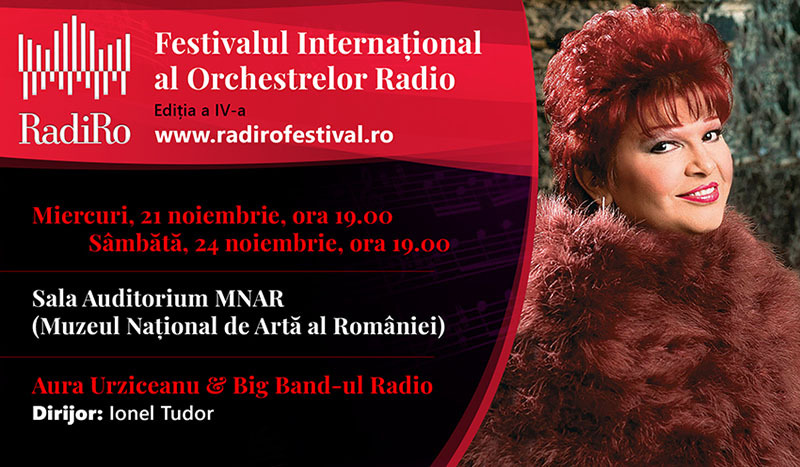 The 4th edition of the Festival will take place from November 18th to November 25th, 2018, and will comprise two sections: symphonic concerts – hosted at the Romanian Radio Hall, and, a premiere at the current edition, jazz concerts – scheduled at the MNAR Auditorium Hall (The National Museum of Art of Romania). 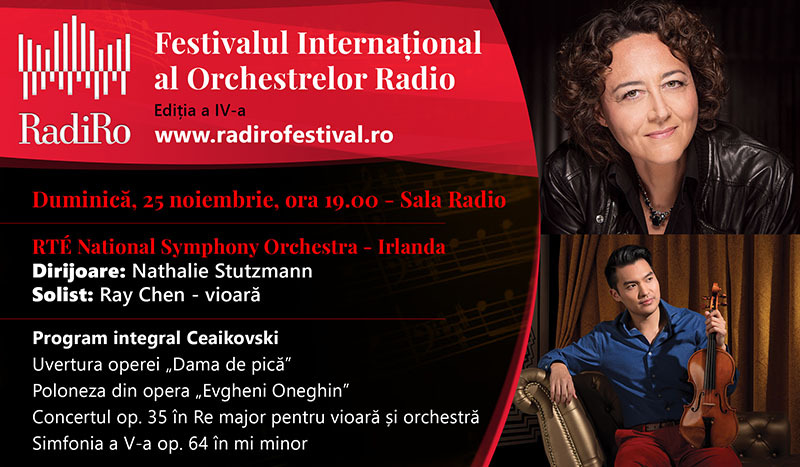  This 4th edition of the RadiRo Festival is intended to highlight two major events of the year – the celebration of the 90th anniversary of Radio Romania (November 1st), and Romania’s Centenary (100 years since the Great Union). 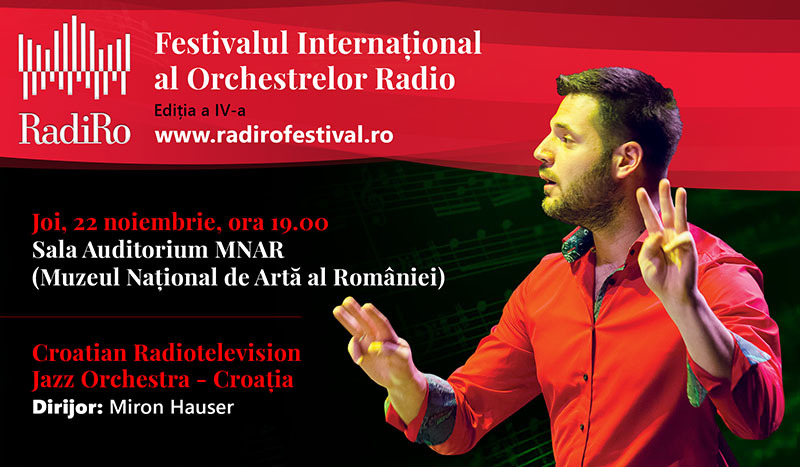 All concerts performed during the Festival will be broadcast live by Radio Romania, recorded and broadcast later by the Romanian Television. 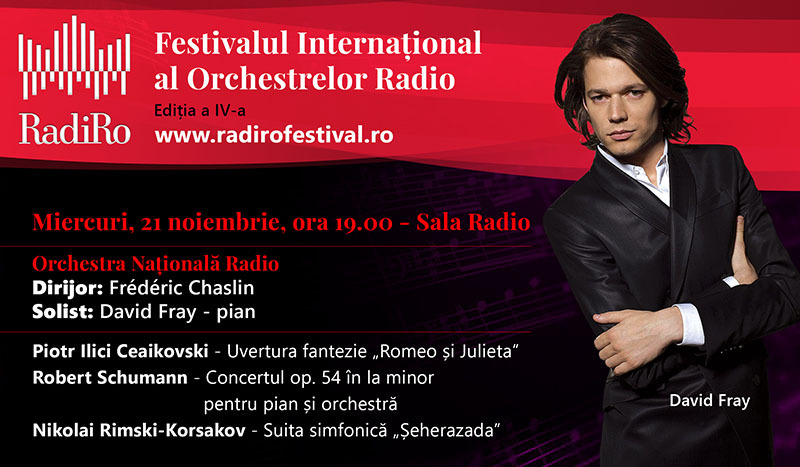 Concerts will be taken over and broadcast by the radio members of the European Broadcasting Union. 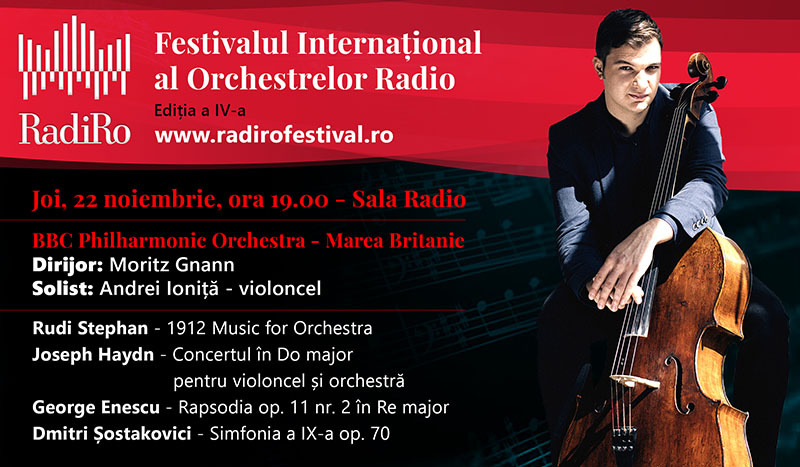 Romanian Post Offices, in the Inmedio stores signaled bilete.ro and the Ticket Office of the Radio Hall. 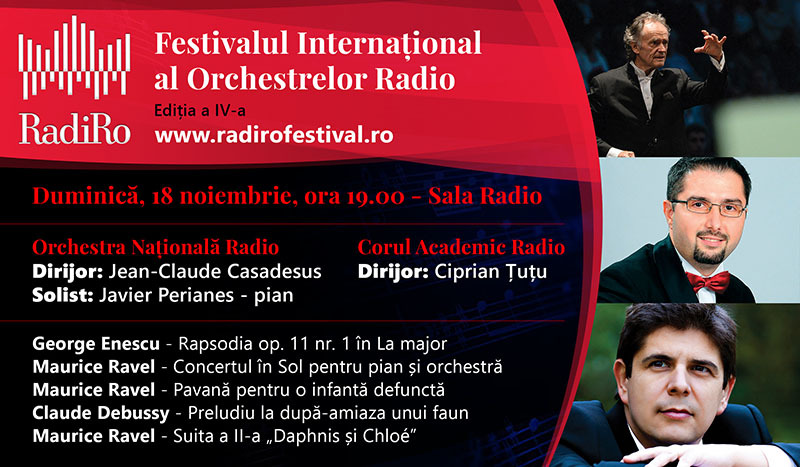 Access to concerts is NOT allowed for children under the age of 6.